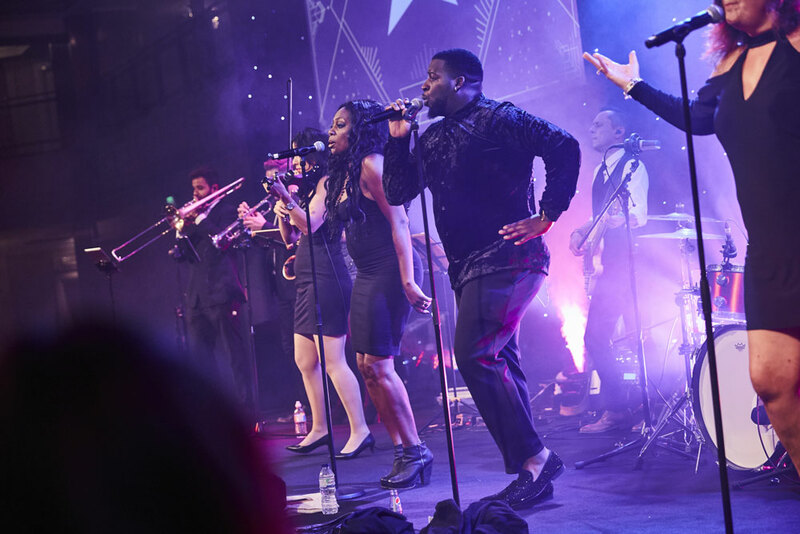 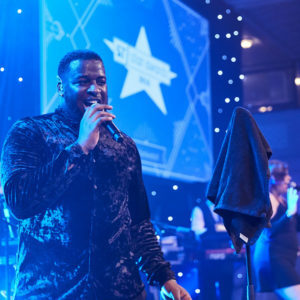 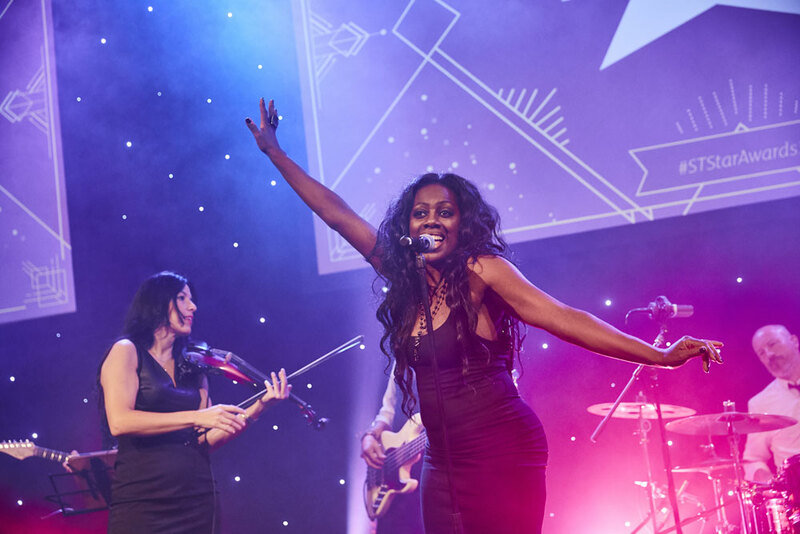 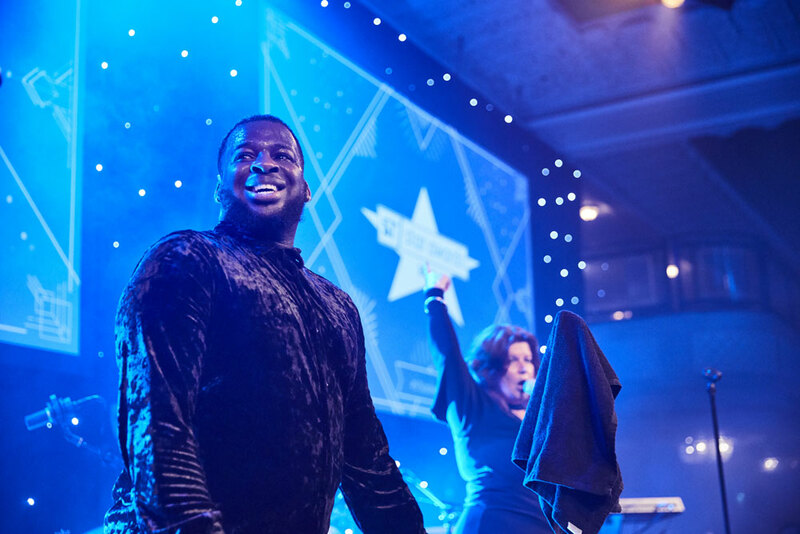 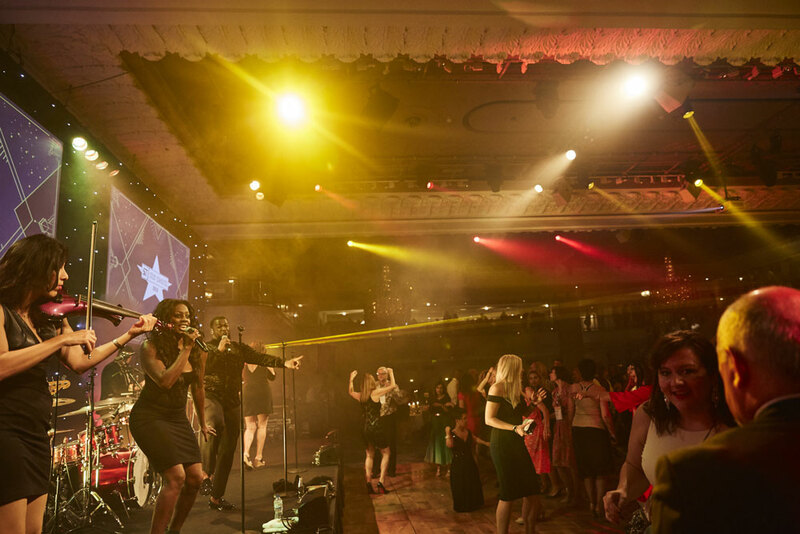 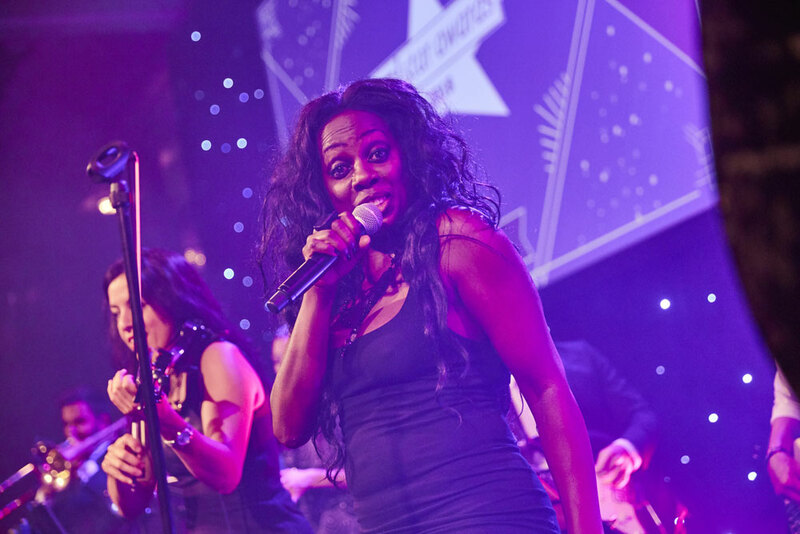 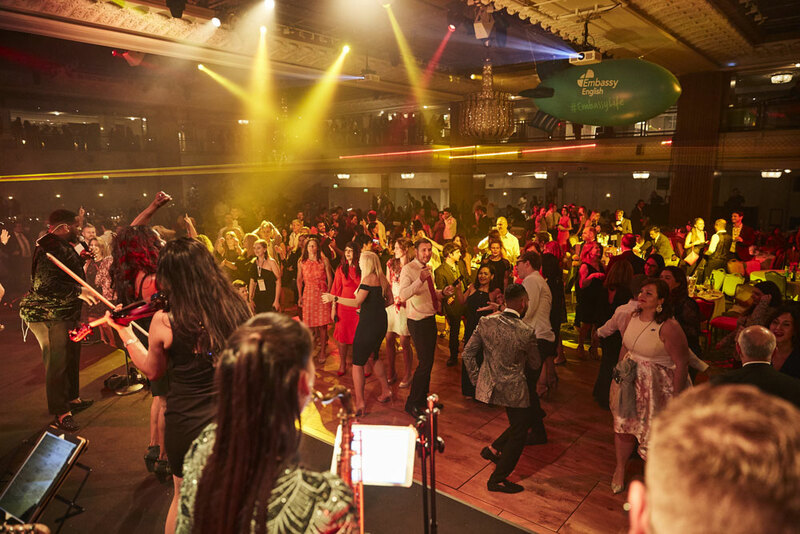 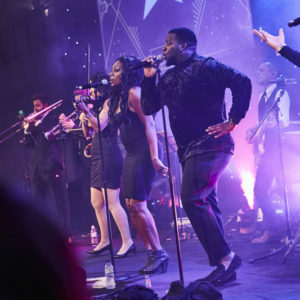 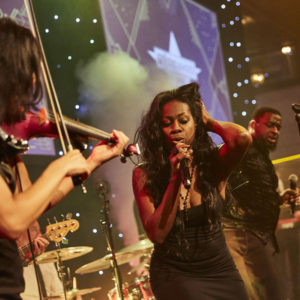 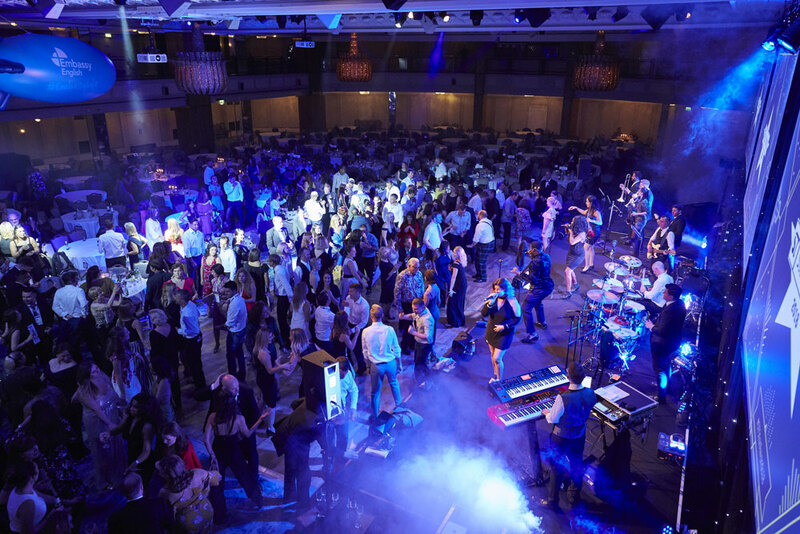 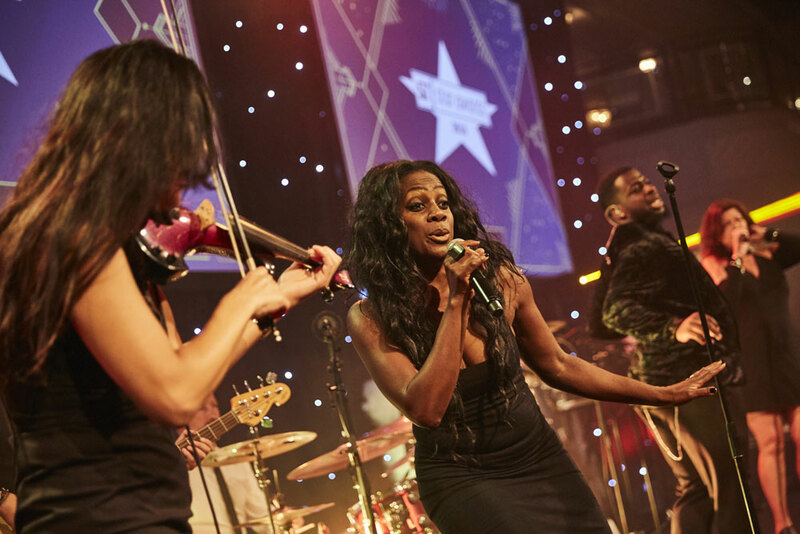 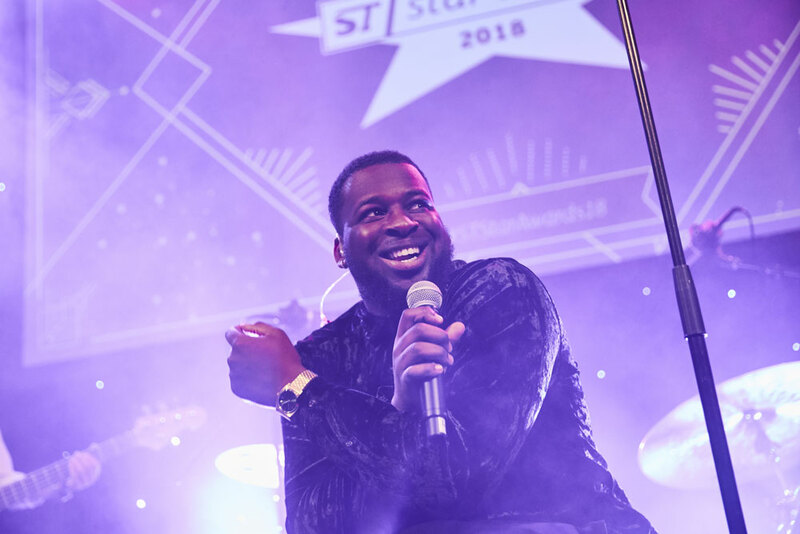 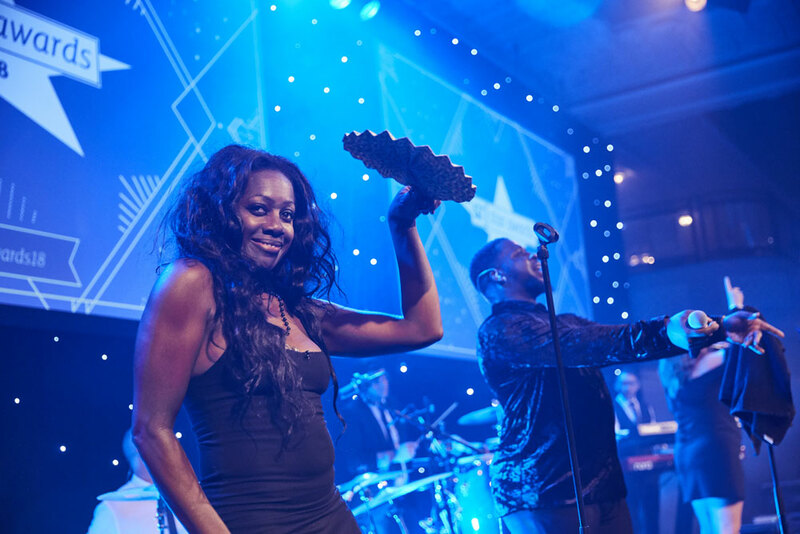 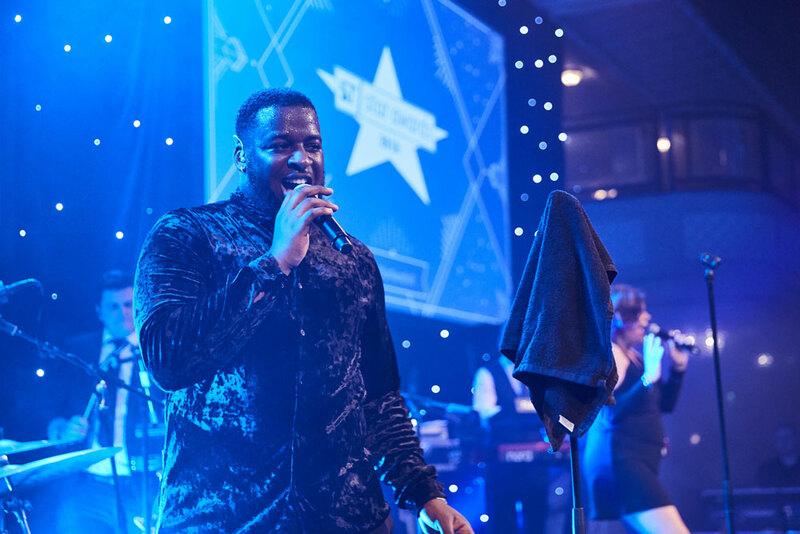 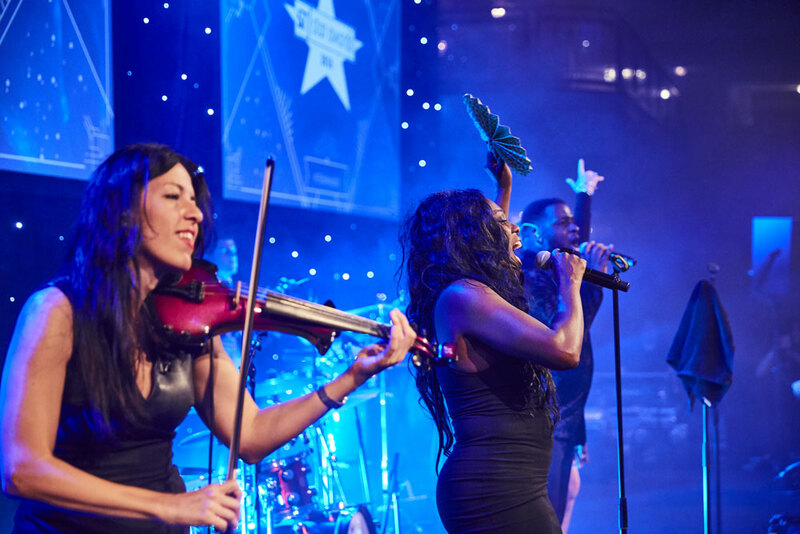 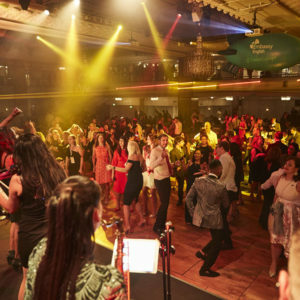 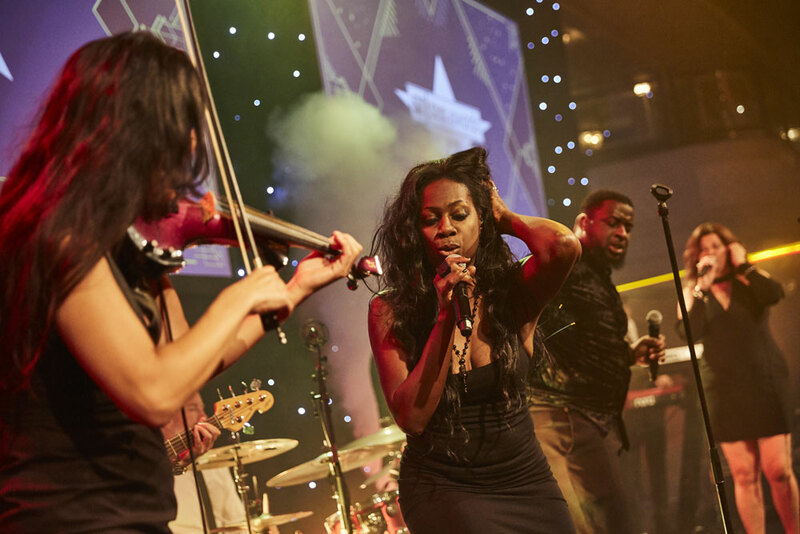 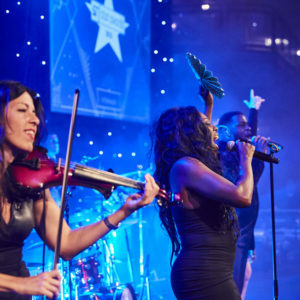 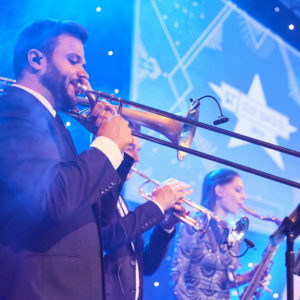 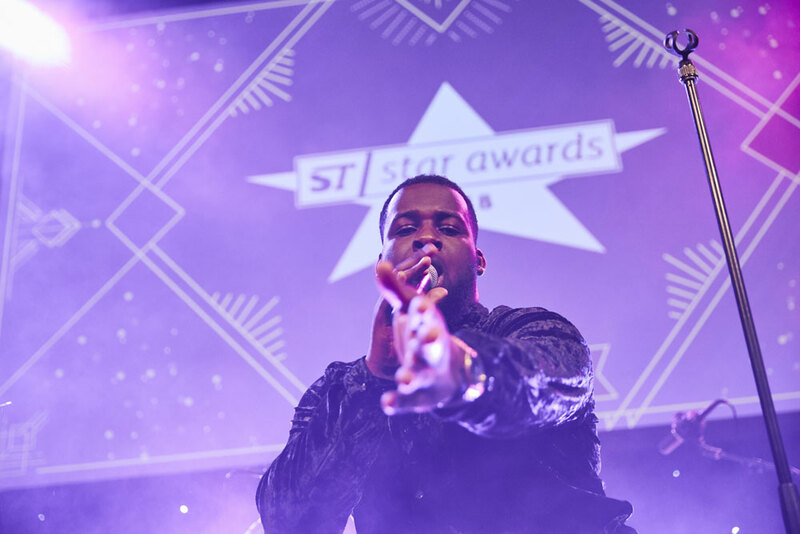 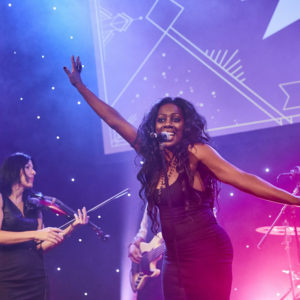 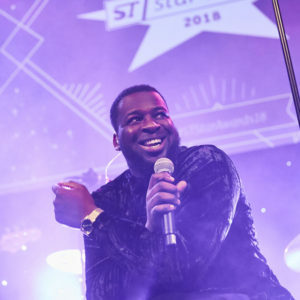 Sway Allstars Orchestra were lucky enough to be asked to perform, once again, at the Study Travel Awards 2018. 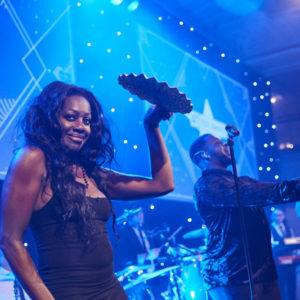 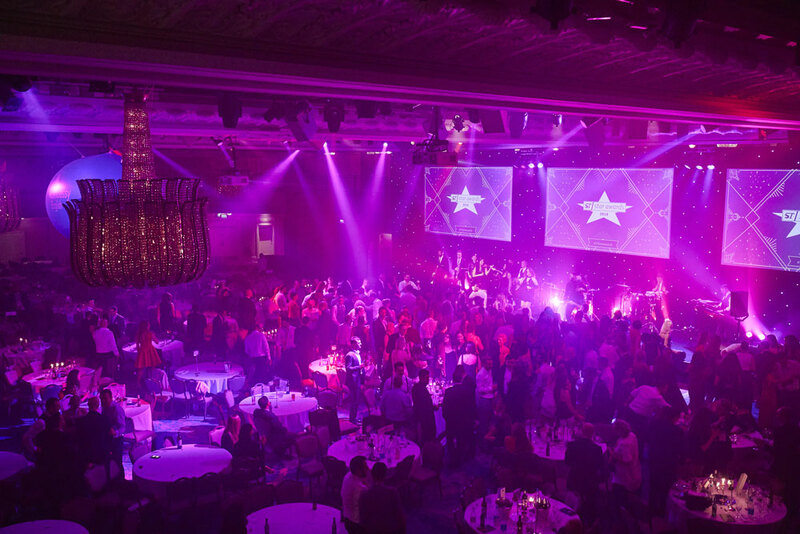 In The Great Room, at the Grosvenor House Hotel on Park Lane, London, to honour it’s stars. 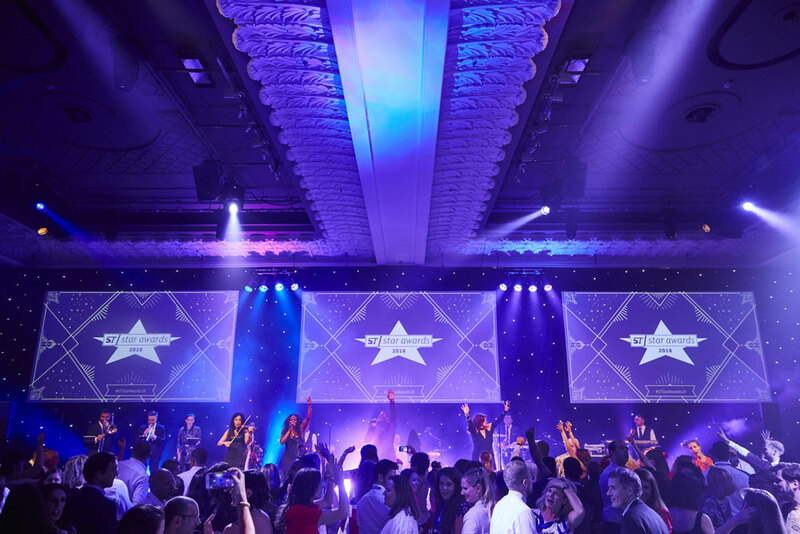 The ST Star Awards have honoured top class performance across the study travel industry for 14 years. 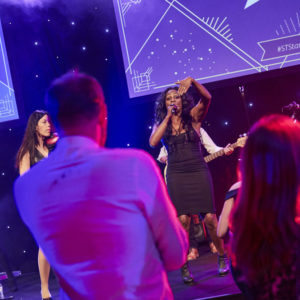 These are the awards that educators, agents and service providers working in the study travel industry really want to win and be associated with. 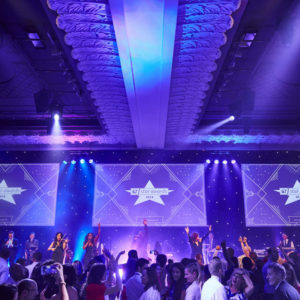 Those who win the award five times are introduced into the StudyTravel Star Awards Hall of Fame as a Super Star. 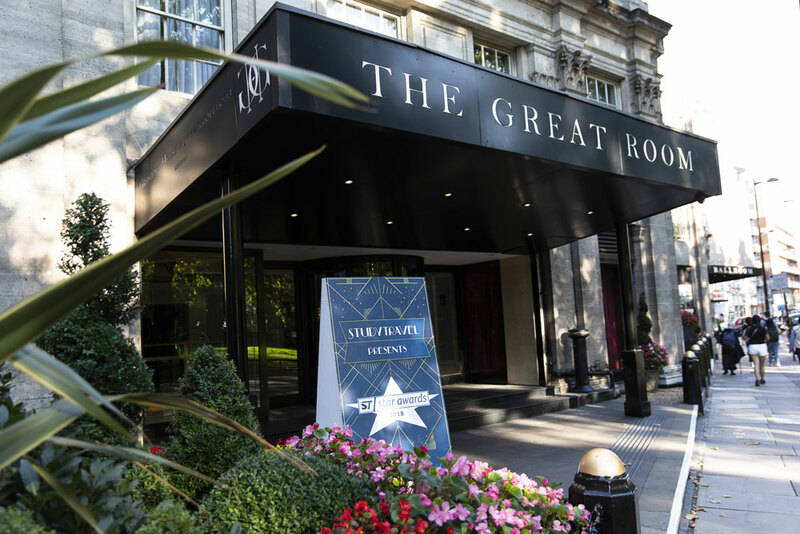 The ceremony was held in London on September 1, 2018 at the prestigious Grosvenor House, AJW Marriott Hotel on Park Lane. 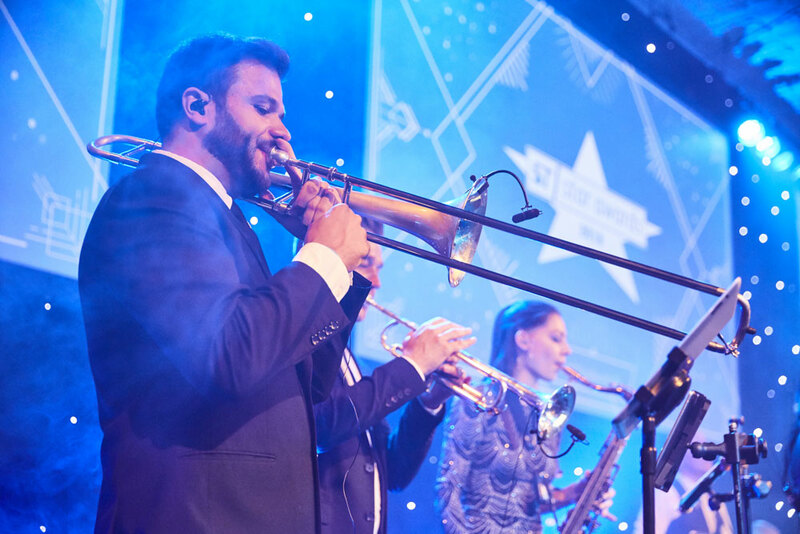 The international education industry gathered to celebrate excellence in service. 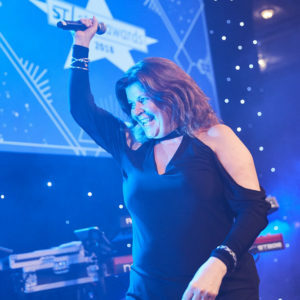 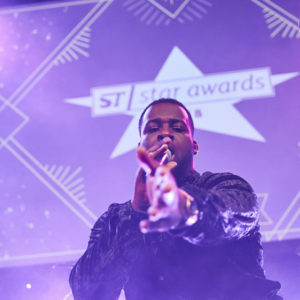 The 25 winners of each award category were revealed at the glamorous ceremony, held on the second evening of ST Alphe UK and were attended by around 1,200 guests. 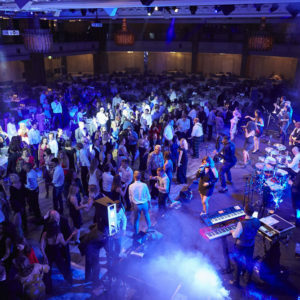 They featured a networking reception, gourmet meal, followed by the winners’ presentations on stage and dancing to round off the spectacular evening. 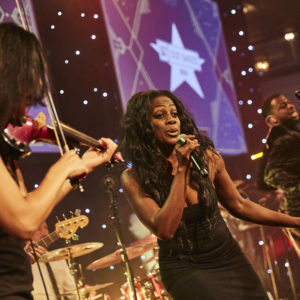 Sway Allstars were on stage for the last section of the evening. 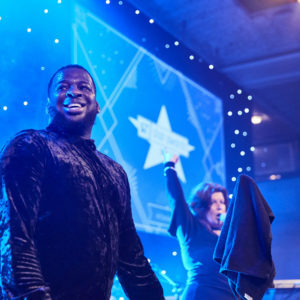 We also played all the walk-on stings live as the presenters and award winners walked onto the stage. 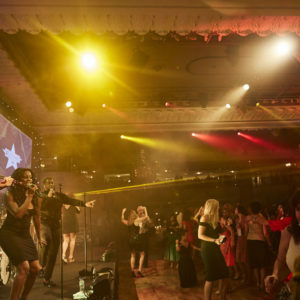 The theme of the evening this year was The Great Gatsby so we performed old Ragtime style stings from the 1920s like Has Anybody Seen My Girl, Yes Sir That’s My Baby & Ain’t Misbehavin, plus many more. 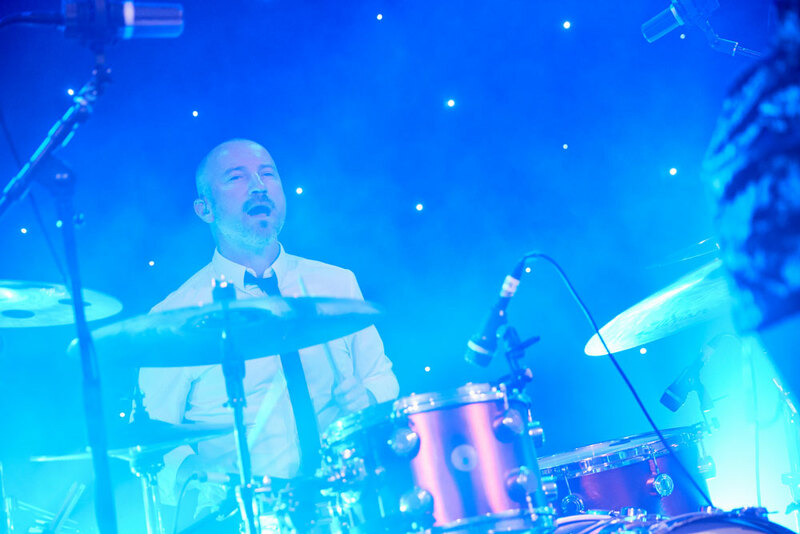 After that we performed a party set as a 12 piece band. 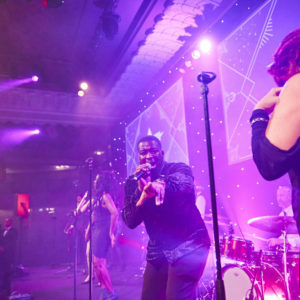 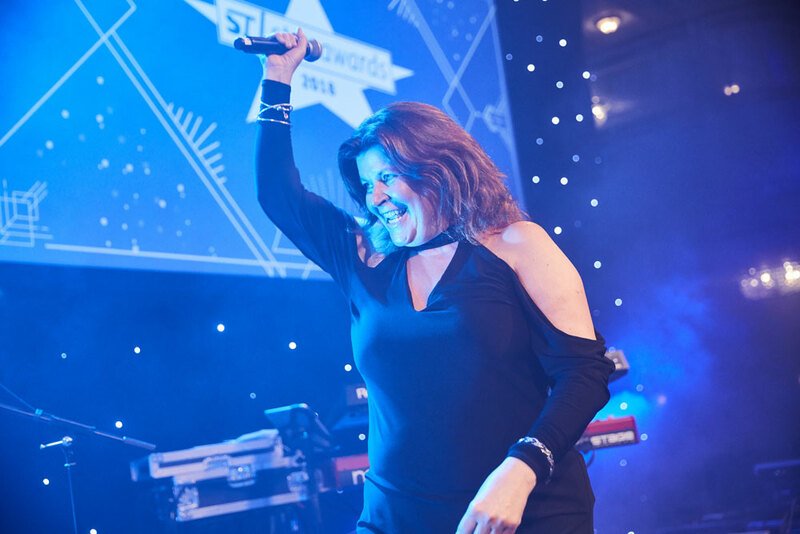 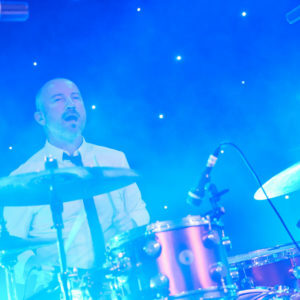 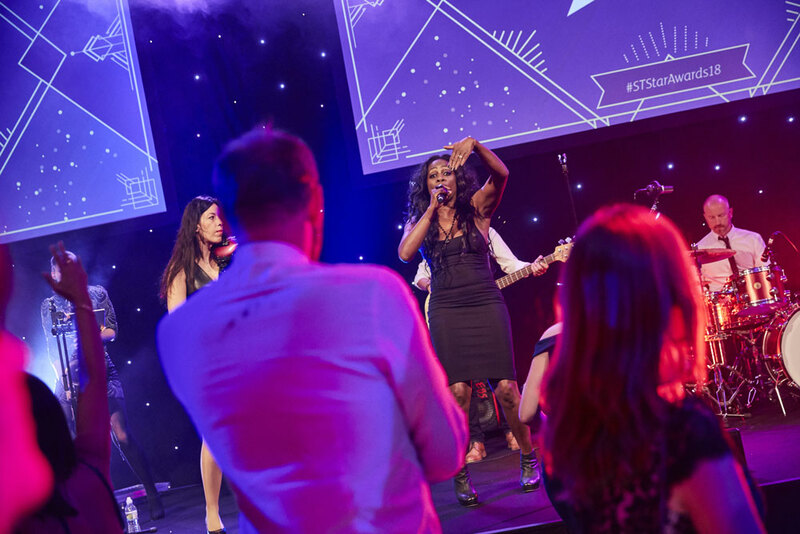 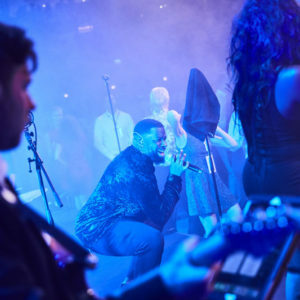 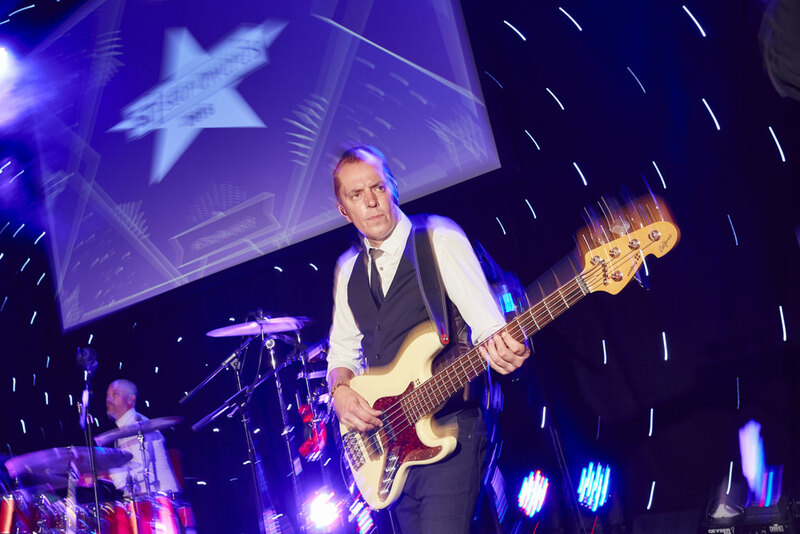 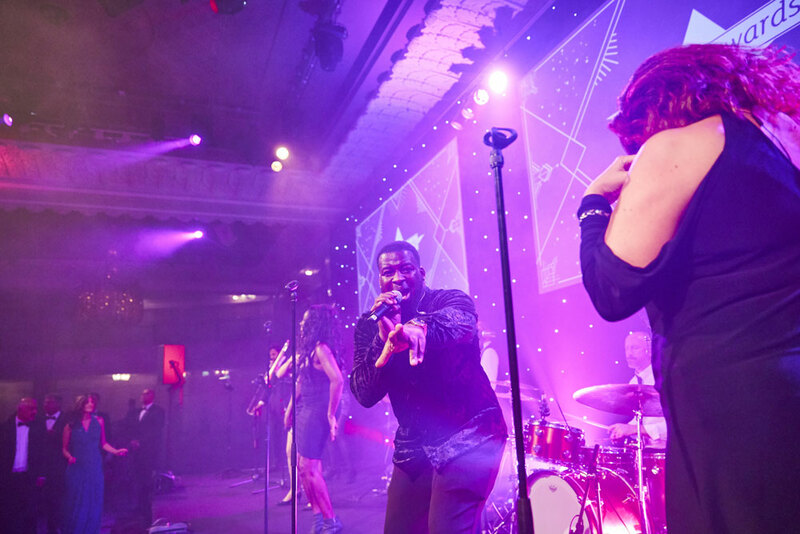 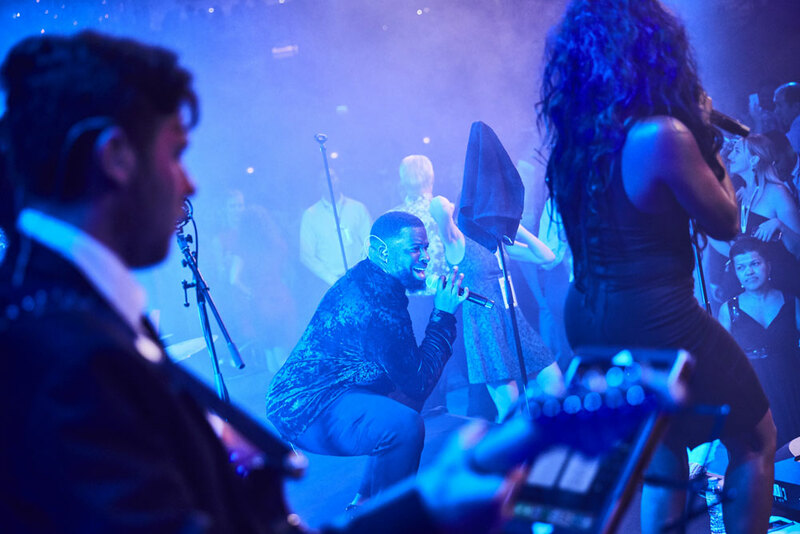 If you are looking for a fabulous cover band to perform at your corporate event, such as the Study Travel Awards 2018, launch party or any other sort of party (we love a party!) 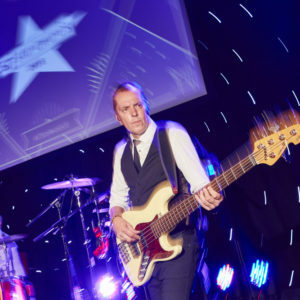 then please get in touch. 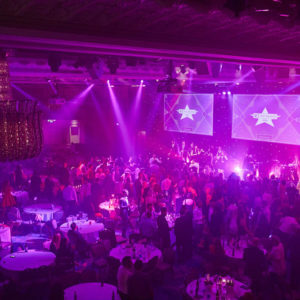 Either by calling 01435 408083, filling in our contact form or emailing us. 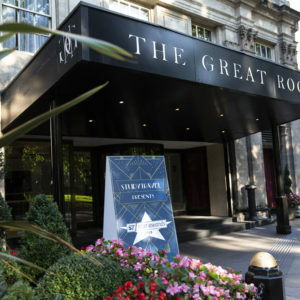 Someone will then be in touch to give you all the necessary information.